 The Community Foundation of Northeast Iowa is your partner for good. Currently, over $5 million in grants a year are awarded to nonprofits and government entities whose work brings a better quality of life to the communities they serve. We trust in the power of partnerships to create a more positive and transformative impact, and we are honored to partner with great organizations across our region. Since 1956, we have granted over $80 million to organizations doing good in our region. Through our grantmaking, we invest in local communities to help create a more vibrant place for all people to thrive. Nonprofits are doing good in our communities and we value our partnerships that make our communities even stronger.